Landscape service plans for multifamily apartment communities include high impact entry features and detailed care of your social areas; drawing in new residents and providing relaxing green spaces for your current residents to enjoy their home. We understand that your landscape’s appearance is an important part of keeping your community’s occupancy high and attracting new residents to your property. 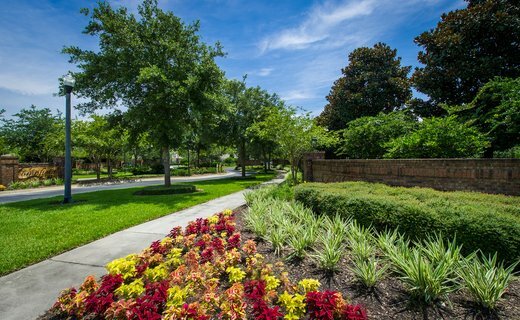 From professionally designed landscape installations to vibrant annual flower rotations, our landscape service teams are equipped to handle all of your apartment community’s needs.